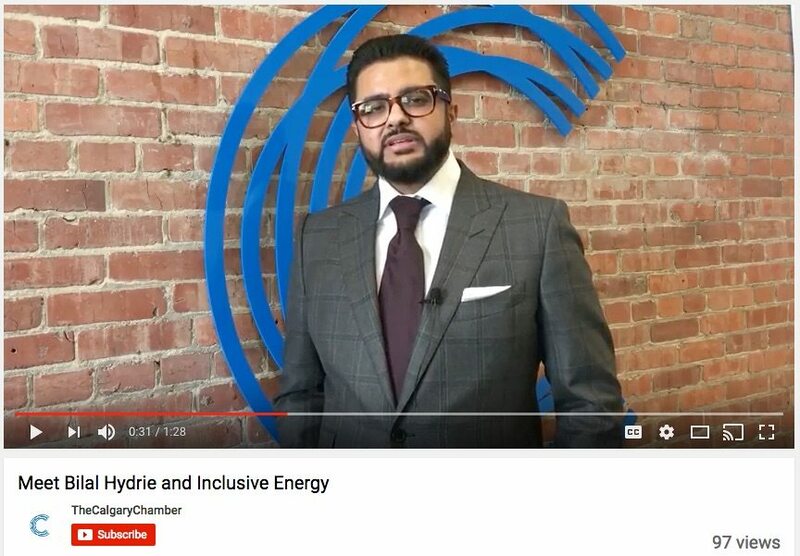 Learn more about Inclusive Energy President and CEO Bilal Hydrie in this short Calgary Chamber of Commerce video. Inclusive Energy is an industry leader in the production of oilfield equipment that is customized and specialized for client needs. We cater to clients who need more than “off-the-shelf” equipment. Our experienced staff will work with your company from engineering and design right up until production and delivery. In the oil and chemical industry, time is valuable to everyone. That’s why we offer a wide selection of storage solutions that are always available in our local inventory. Why wait for suppliers who need to order or build storage tanks, when you could choose them from our inventory and have them shipped directly to you from one of our three locations across Alberta. Our facilities are staffed 24 hours a day, 7 days a week so that we can offer excellent customer service to our clients around the clock. Contact our sales department to discuss how we can provide storage solutions for your company. Read Business in Calgary magazine’s profile of Inclusive Energy President and CEO Bilal Hydrie from its April 2017 edition. Inclusive Energy carries one of the largest stocks in Canada of oilfield equipment including line heaters, rig matting and separator vessels. Renting from Inclusive Energy ensures that your equipment is regularly maintained and serviced. It’s suited for companies who would like to keep their capital free for other parts of their business, for temporary projects or test sites. Inclusive Energy offers a variety of flexible rental solutions including rent-to-own. Inclusive Energy offers more than 12 million litres of storage in its permanent tank farms across Alberta. Our secure tank farms offer efficient and accurate inventory management techniques for all our clients. We are continuing to expand our capacity in Northern and Central Alberta to help serve our customers better.